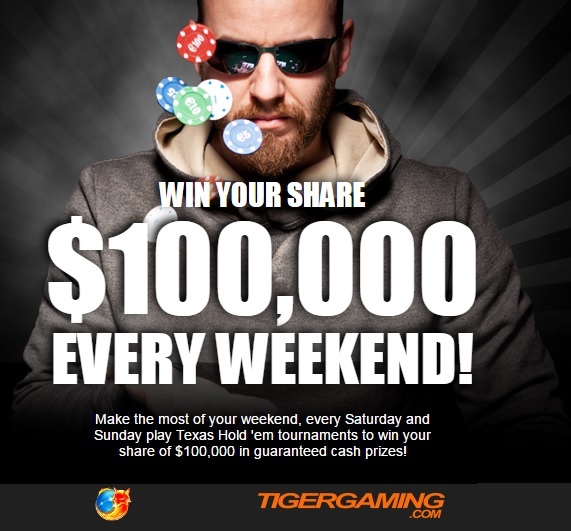 The Chico Network put up $100,000 in tournament guarantees for their players every weekend. US players can play at Chico via the BetOnline skin. Add more tournaments to your rotation if you’re an American MTT grinder already on Americas Cardroom. *On the last Sunday of each month, this $20k GTD will be replaced with a $50k GTD. RoW players should join Chico via the Tiger Gaming skin for greater VIP rewards each month.